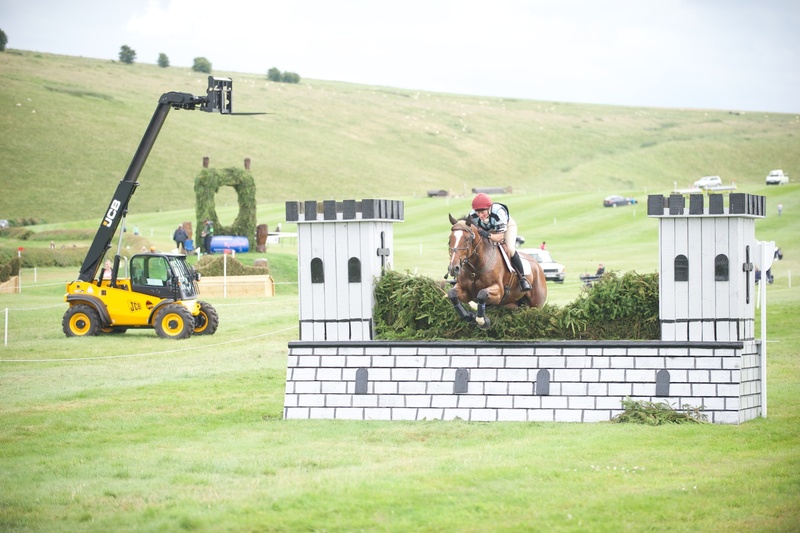 A decent crowd gathered for today’s CIC** & CIC*** action at Barbury Castle Horse Trials in spite of a few early rain showers this morning. 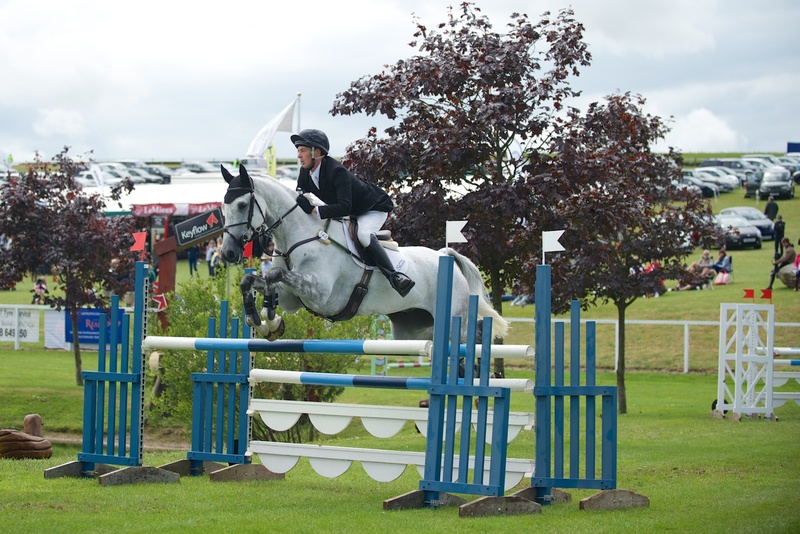 CIC*** show jumping concluded without significant upset in the leaderboard and Andrew Nicholson & Clark Montgomery jumped clear to maintain their top 2 spots without further penalty. 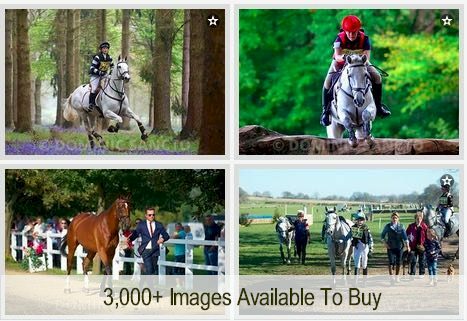 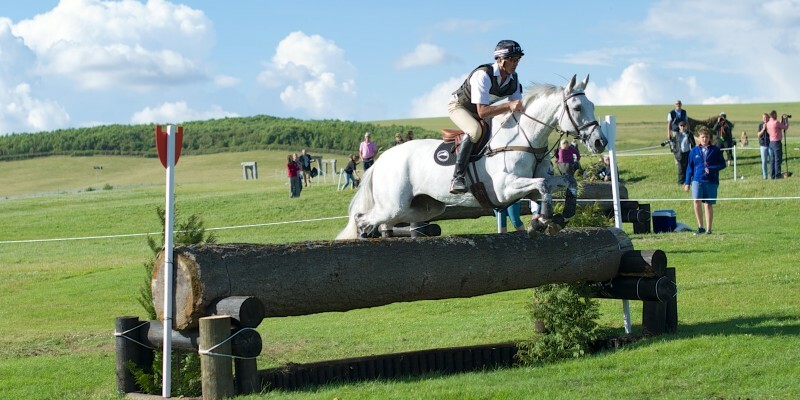 Three gorgeous greys feature in the top ten – the leader Avebury, Francis Whittington’s ride Easy Target, and the beautiful rising star Billy Bounce ridden by local rider, Chris King who rose 8 places after jumping clear. 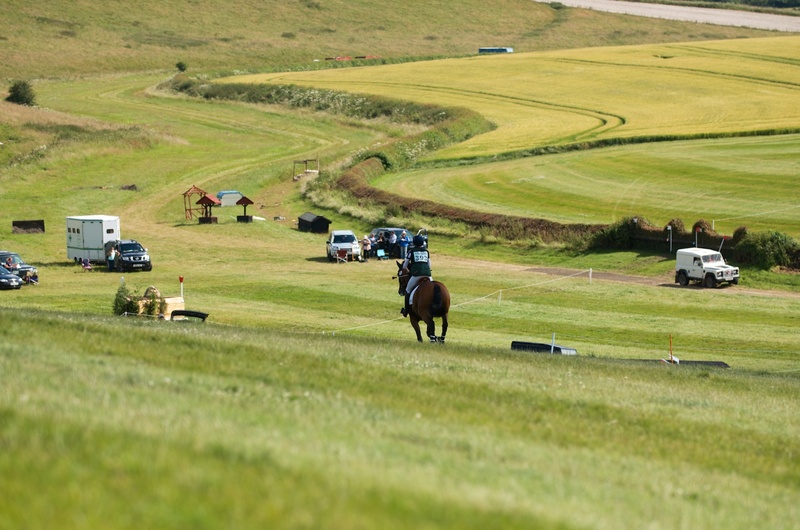 Less than 13 points separate the top ten and a few riders in the top 20 paid dearly for 2 or more rails down today seeing them drop 20 or more places. 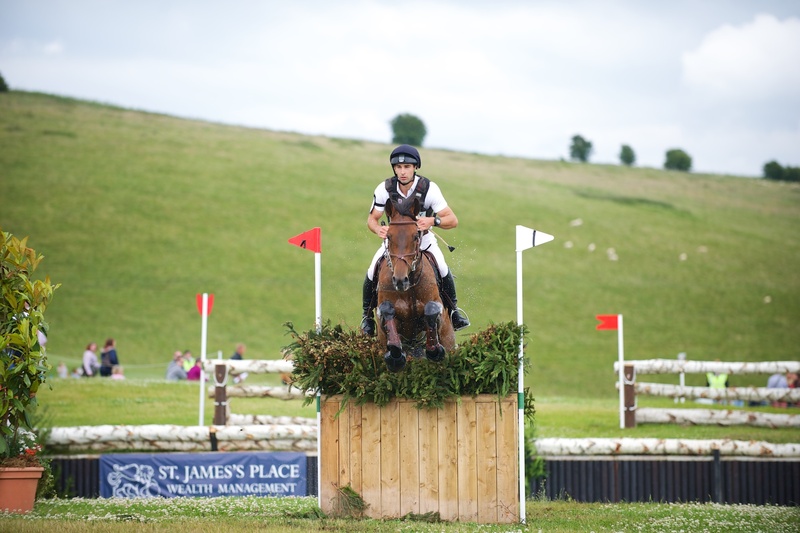 Three sections of CIC** class provide the main action on the cross country course today with David Doel, William Fox-Pitt & Christopher Burton winning a section each. 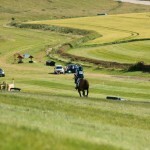 This morning’s rain eased the fast ground a little and few made it inside the time today with roughly 12pts. 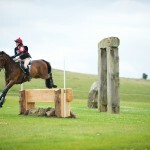 separating the top 10 in each of the sections. 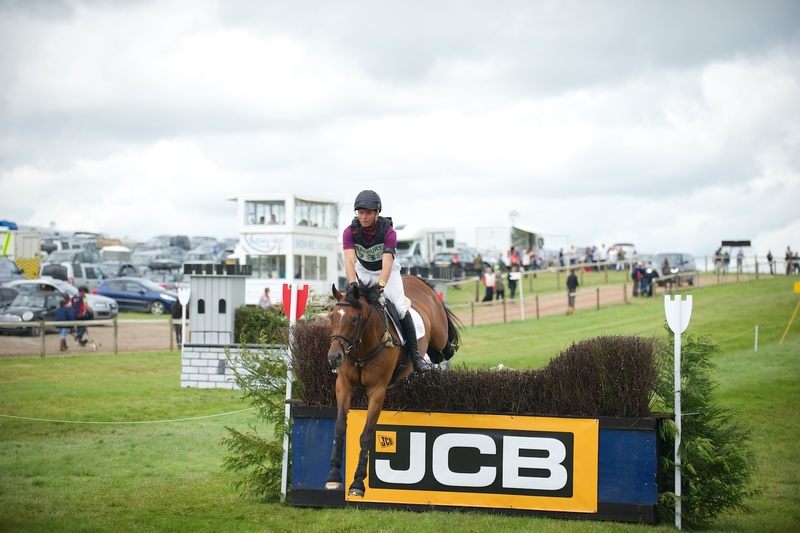 Whilst the CIC** action concluded in the late afternoon Mike Tucker & Alice Fox-Pitt held the crowds attention commentating on the Eventers/Jockeys Challenge in support of the Injured Jockey’s Fund. 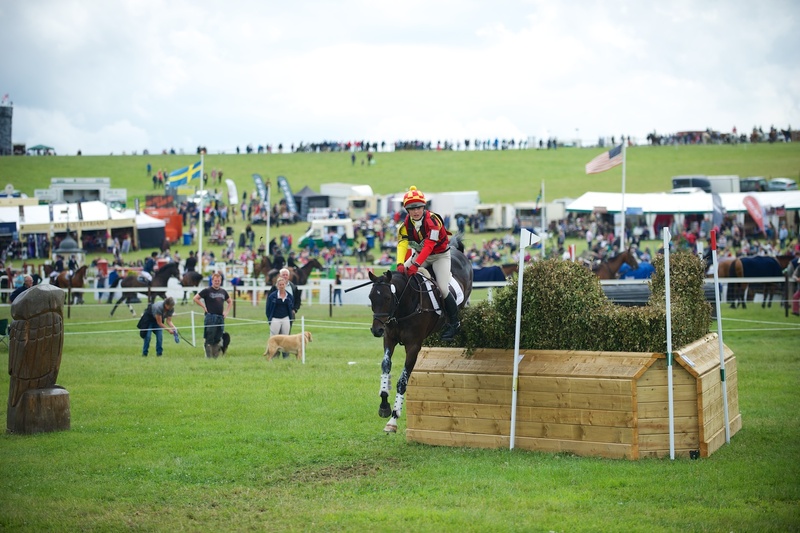 You could here the crowd cheering from the far side of the cross country course, so I imagine we’ll see a similar activity next year. 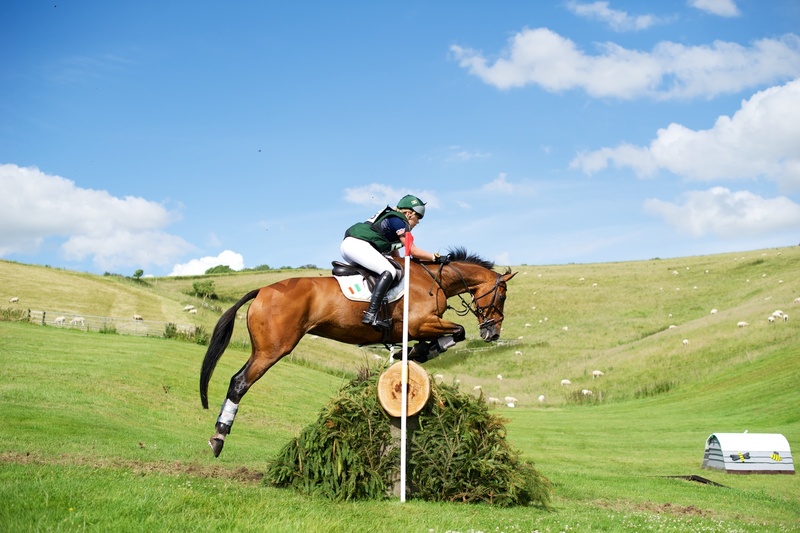 Tomorrow is dominated by the CIC*** cross country action which starts at 13:30, and this will be preceeded by a variety of showjumping competitions in the main arena along with a Dressage Masterclass with Kauto Star & Laura Collett. 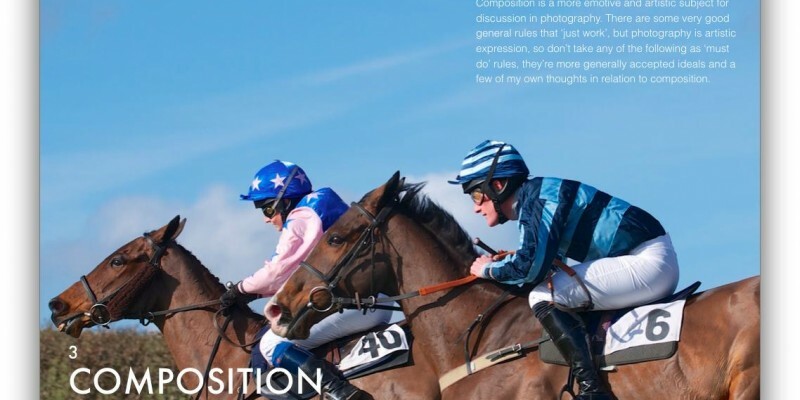 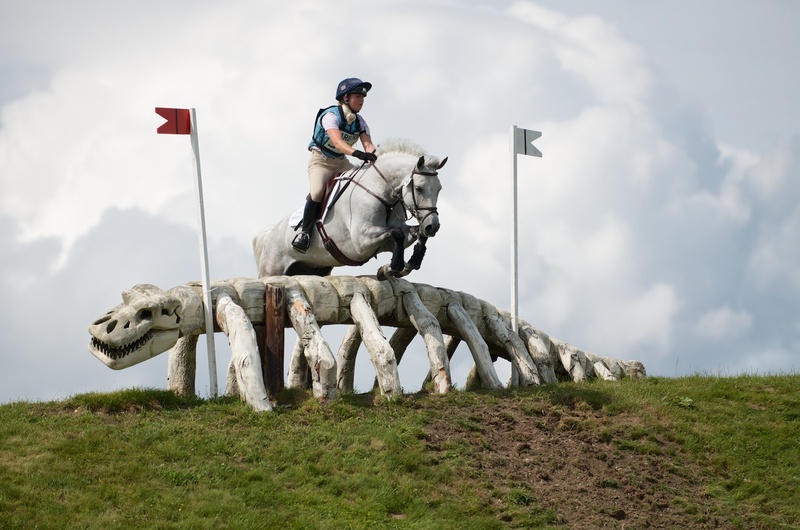 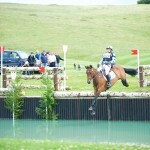 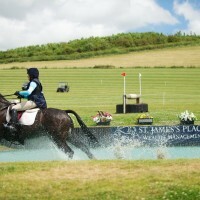 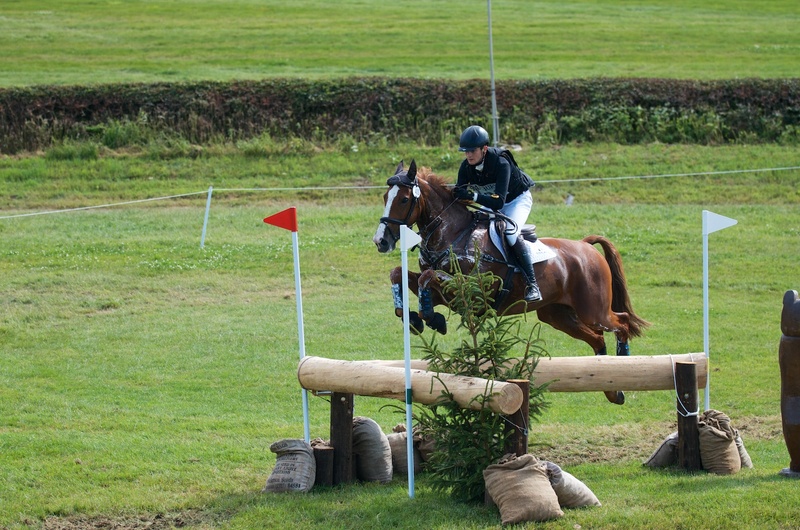 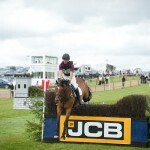 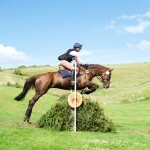 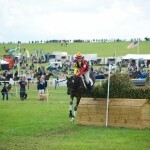 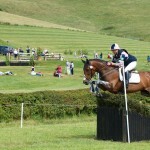 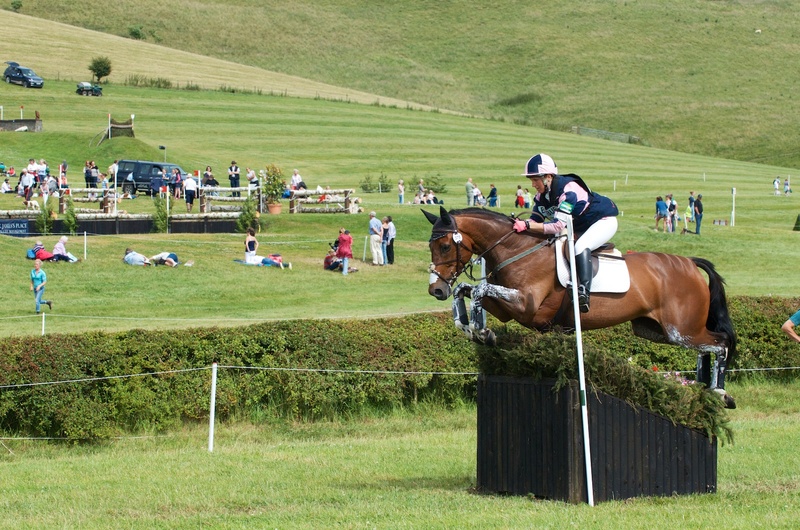 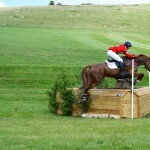 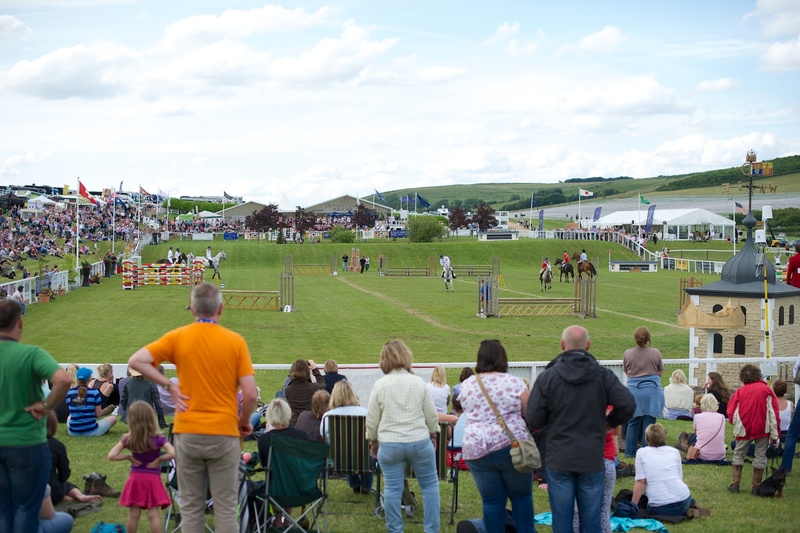 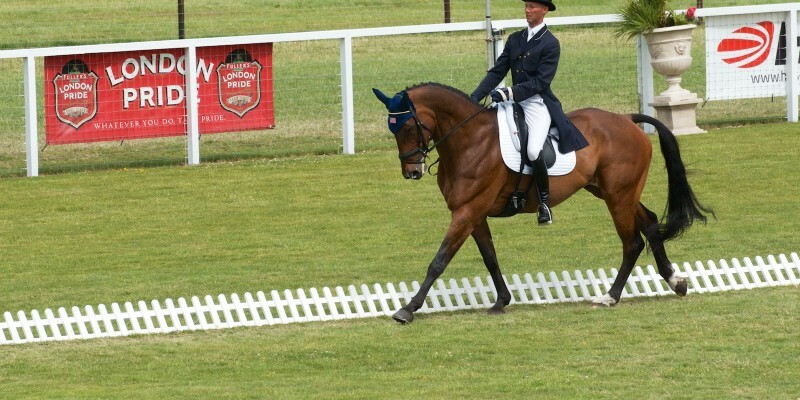 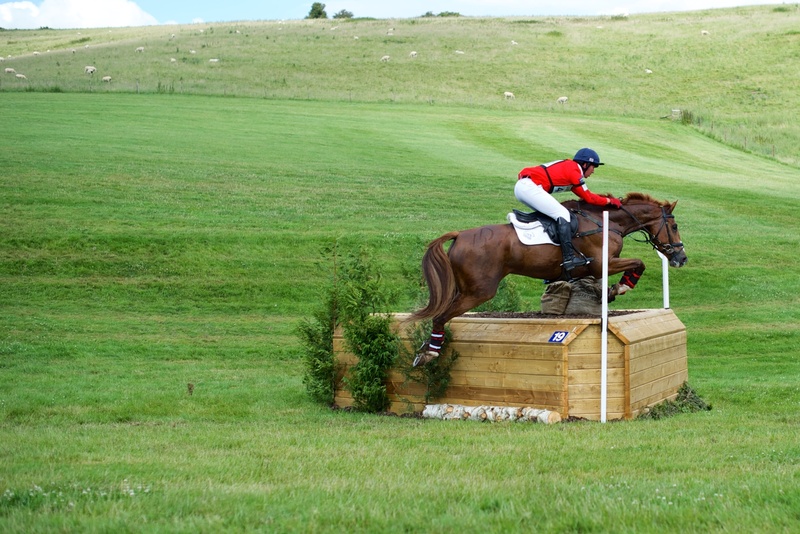 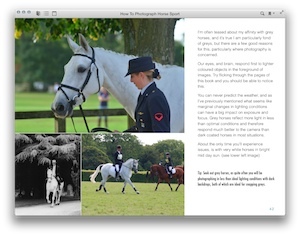 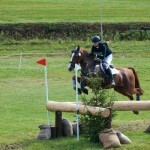 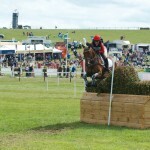 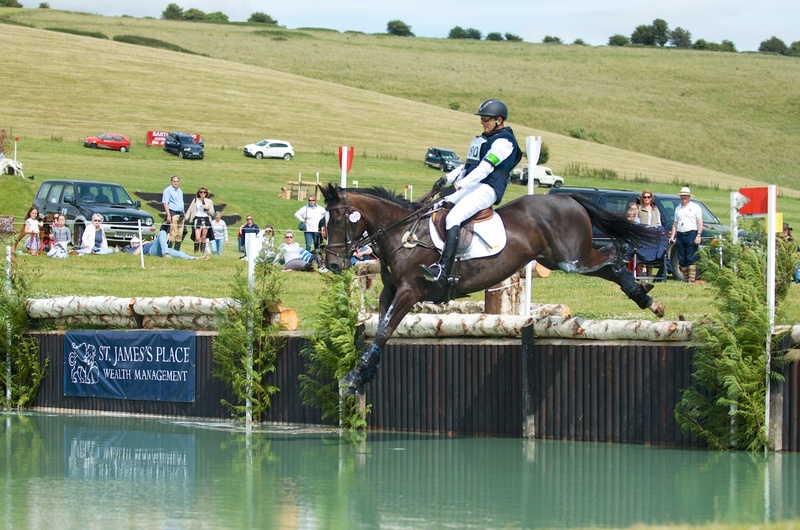 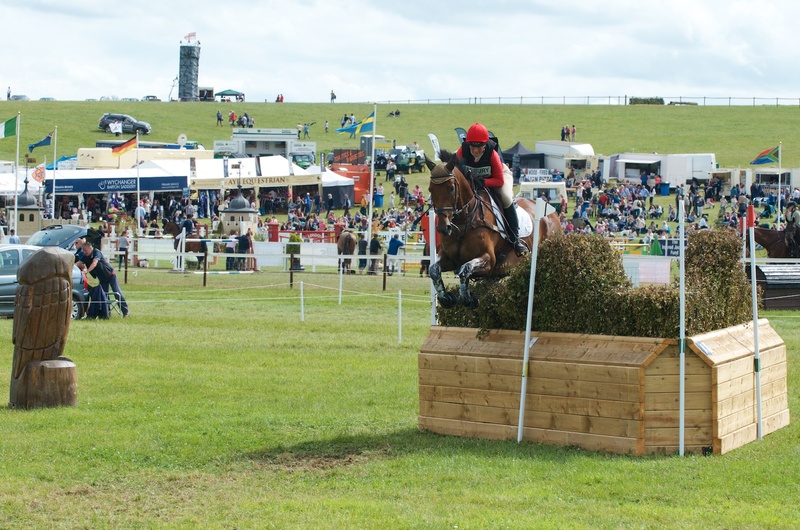 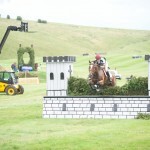 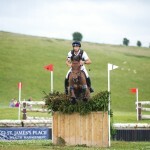 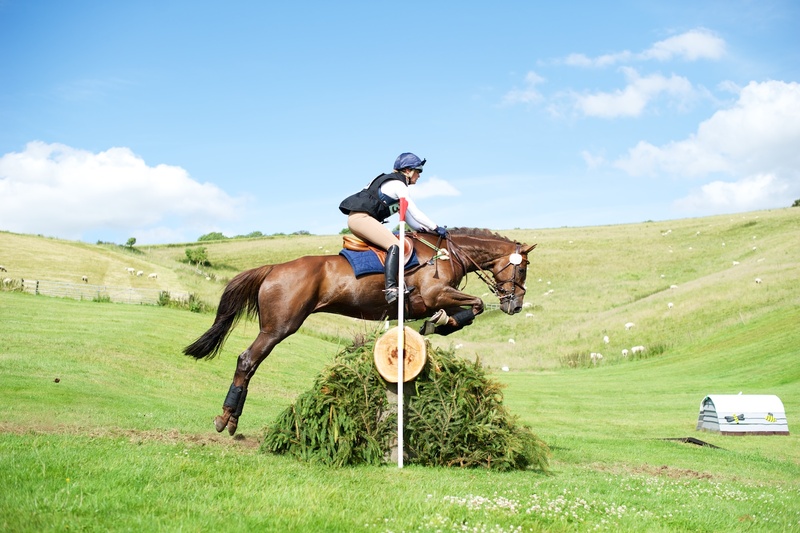 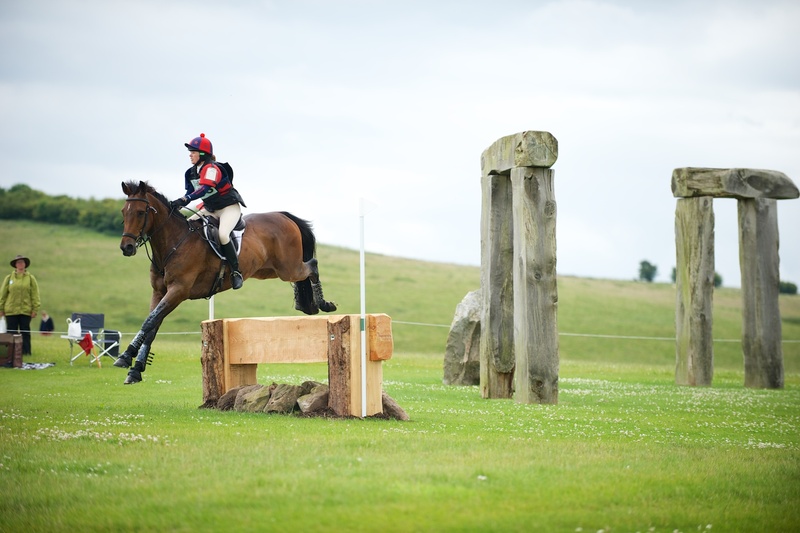 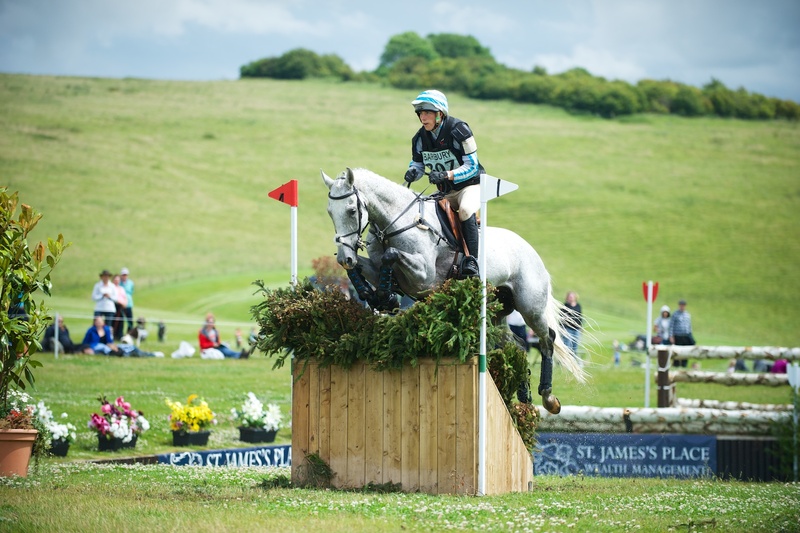 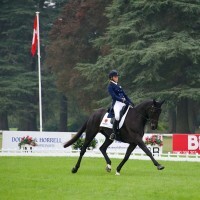 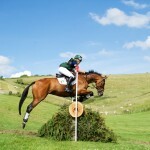 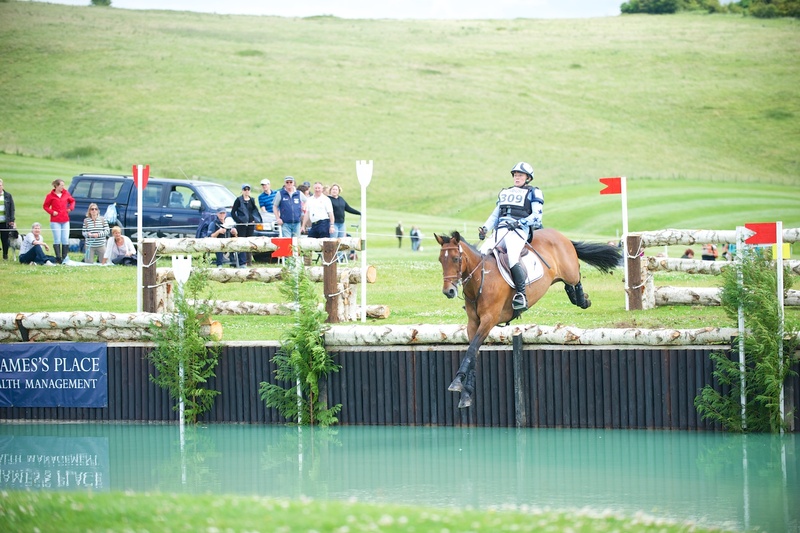 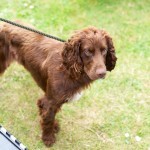 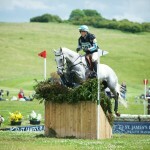 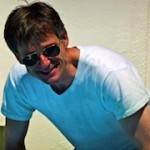 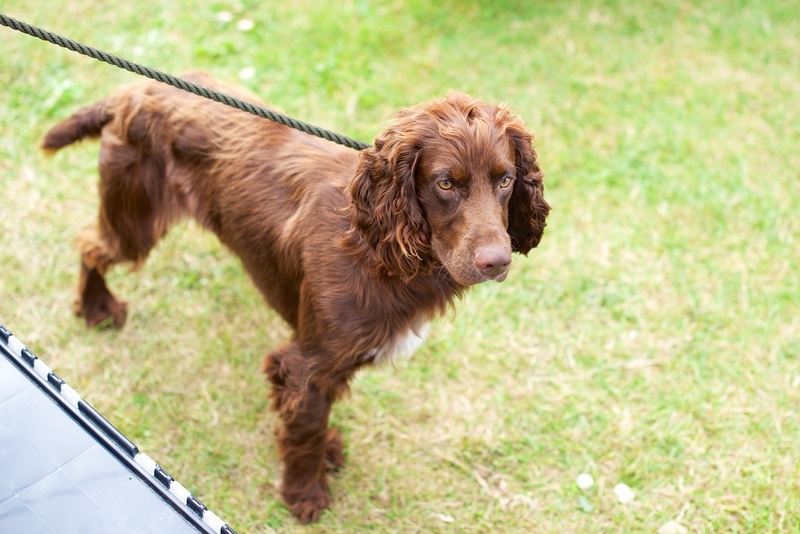 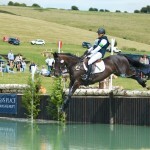 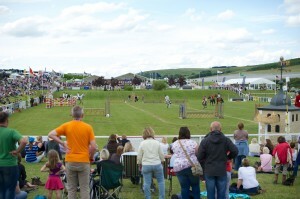 This entry was posted in FEI Events and tagged Andrew Nicholson, Avebury, Barbury Castle Horse Trials, Billy Bounce, CIC**. Bookmark the permalink.